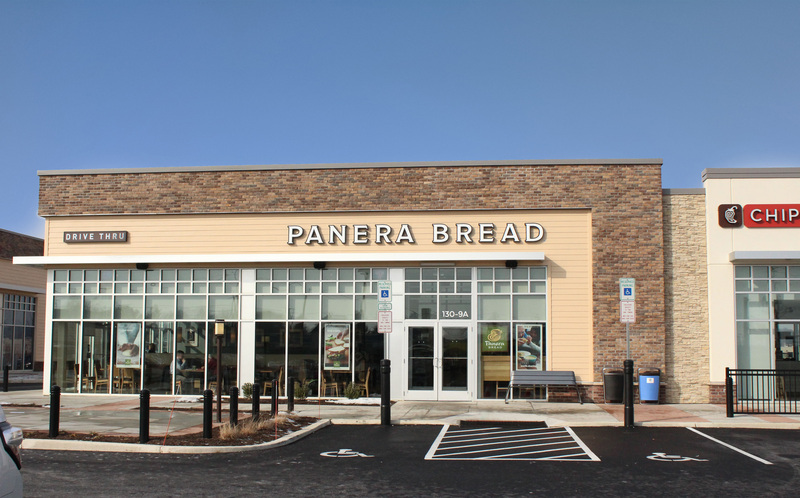 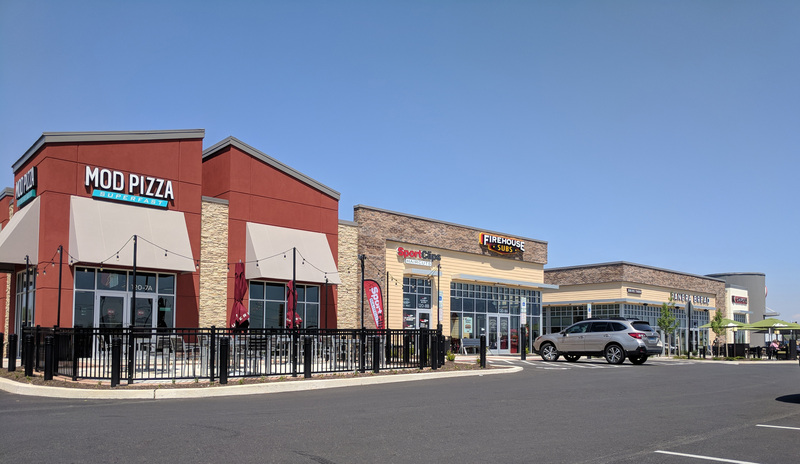 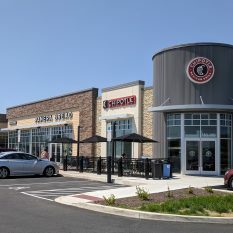 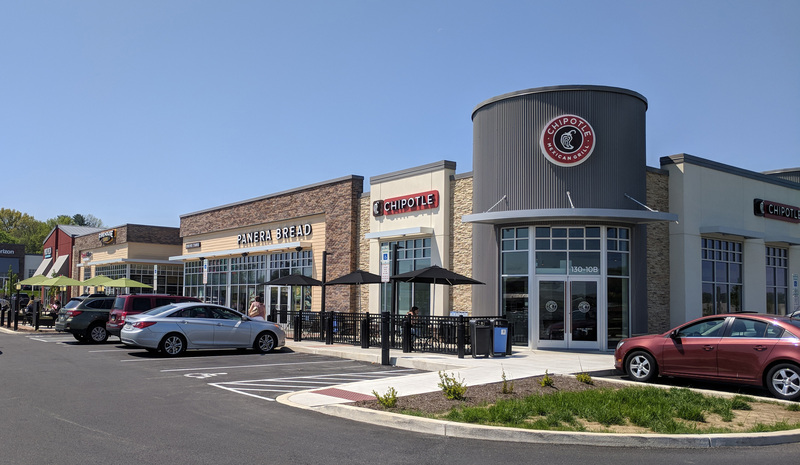 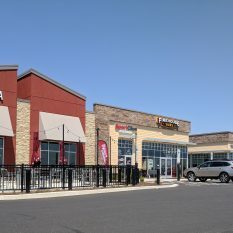 Preconstruction and construction management services for a new shopping center that is based on convenience services, offering consumers a quick and efficient shopping and dining experience. 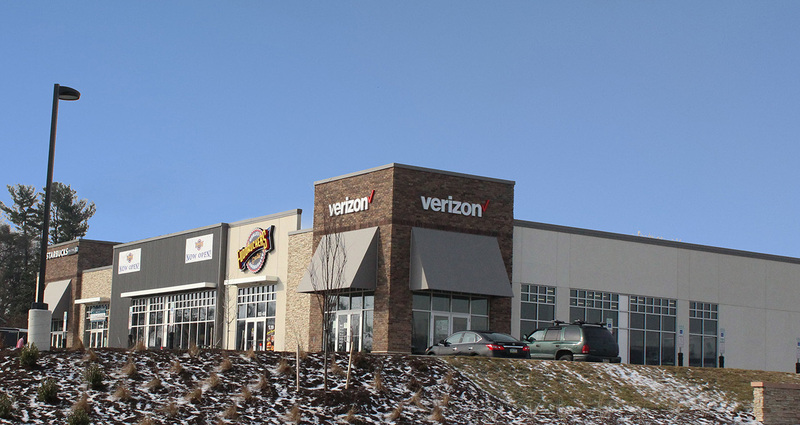 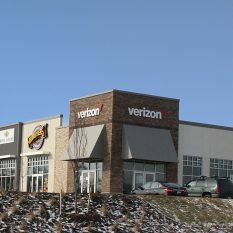 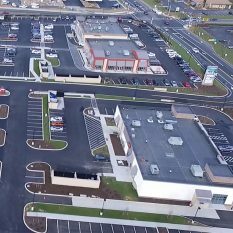 The project includes the erection of several retail shops and restaurants, as well as the associated sitework. 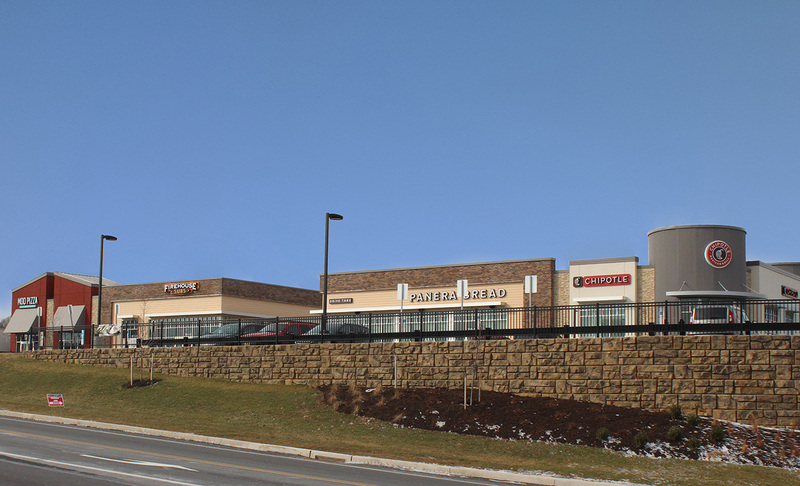 Lime Spring Square is part of the 84-acre development – Lime Spring Farm, which will house retail, light industrial, and residential space. 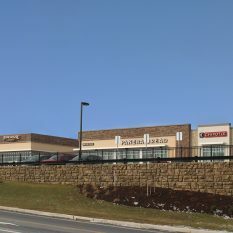 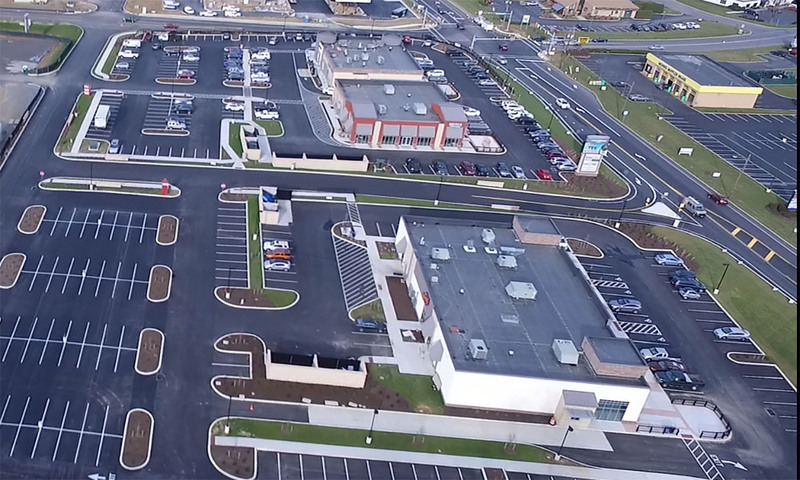 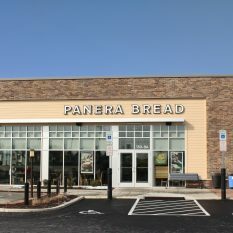 These include other Wohlsen-managed projects such as: the sitework; Brubaker Floodplain Restoration; local organic food cooperative warehouse, Lancaster Farm Fresh; Mattress Warehouse; Jack Williams Tire & Auto Service; U-Gro Learning Centre; and Penn State Health Outpatient Center.